1 Import the Book-01 from the Paper Animations folder. 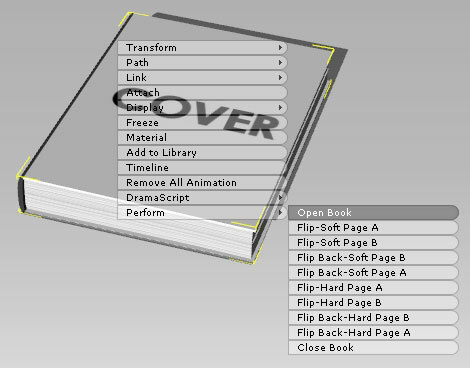 Right click on the book and choose Open Book. After opening the book, there are 6 pages where you can apply images and videos on. Perform Flip-Soft Page A, to flip to page3 and 4, and then perform Flip-Soft Page B to page5 and 6. You may apply images and videos to the pages. 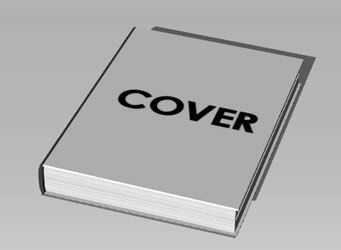 The Cover may be edited via the Material & Settings section. 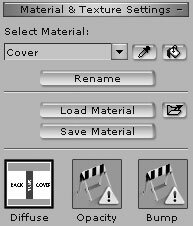 Select Cover Diffuse and press the Launch button to edit the texture in a graphics tool. 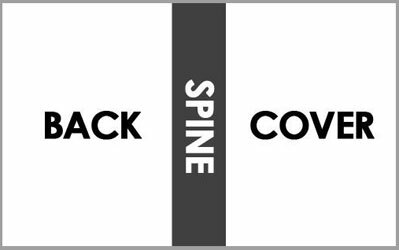 Flip Back-Soft Page B Flip to page1 from page3 with soft paper.